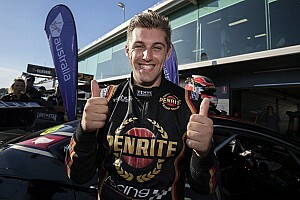 Alex Davison has been drafted into Tickford Racing's new-look driver line-up for the 2019 Supercars enduros alongside his brother Will. 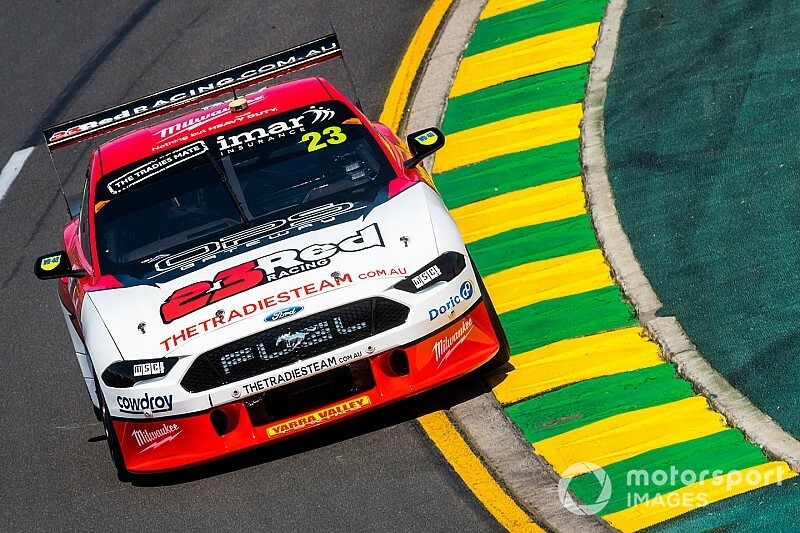 The older of the Davison brothers has been effectively retained by the 23Red Racing outfit, having partnered the team's regular driver Will at the enduros last year. The entry has since been moved in-house to Tickford, with confirmation today that Alex is coming with it for the three long-distance races later this season. “It’s great to be back with Will and 23Red Racing,” said Alex. 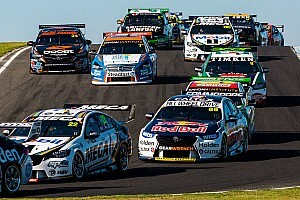 “[The team] punched above their weight last year and obviously have made huge strides as a customer of Tickford Racing, and are off to a great start this year. "I have no doubt they’ll continue to improve throughout the year and we’ll be right in the thick of it come the enduros." 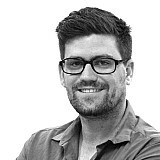 Will added: “I am super excited to have the chance to work with Alex again. “It’s pretty special to have the chance to drive with your brother. He did an exceptional job last year, so continuity on this front will serve us well, especially as this year we go straight into the Bathurst 1000. The Davisons teaming up means David Russell won't be returning to Tickford for the 2019 enduro season. Michael Caruso has already been locked in alongside Cam Waters, James Moffat will return with Chaz Mostert, and Thomas Randle is expected to make his main game debut with Lee Holdsworth. That puts Russell back on the market. One potential outcome is a return to Kelly Racing, a team that he drove with for seven years as a co-driver before heading to Tickford last season. There could be as many as three co-driver seats up for grabs at the Nissan team, with Rick Kelly's 2018 partner Garry Jacobson now in a full-time drive, and question marks over Dean Fiore and Alex Rullo's 2019 plans. Aaren Russell is close to a lock alongside Andre Heimgartner thanks to shared backer Plus Fitness. 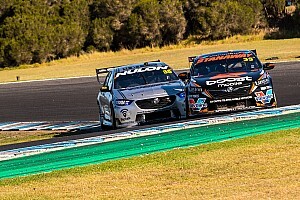 "We are finalising the endurance drivers for all four of our cars and will make an announcement in due course," read a statement from Kelly Racing supplied to Motorsport.com.